Register for London now to guarantee your place in class! No surprise, many organisations now require business case support for project, product, investment, and capital acquisition proposals. Join us in London for the premier business case seminar "Business Case Master Class" at Trafalgar Square. Financial officers responsible business case competency in their organisations. Consultants and contractors working with government organisations. Business Case Master Class is recognised and accredited by professional organisations in areas that include general management, business analysis, project management, product management, information technology, accounting, sales, marketing, and finance. The Solution Matrix 6D Framework™ draws upon 20+ years of experience with a wide range of industries and business issues. 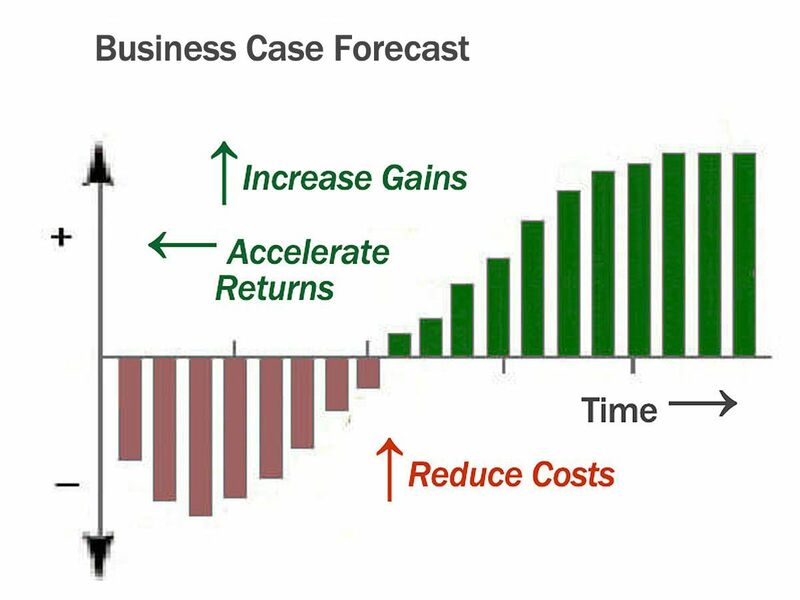 Companies and governments worldwide recognise the 6D Framework as the business case standard. Which building blocks are essential for every business case. How to build-in credibility as you build the case. How to legitimise and value all business benefits—even the so-called "intangibles." Monte Carlo simulation for asking "What If?" questions, measuring risk, and reducing uncertainty in case results. Dr Schmidt also taught graduate and undergraduate statistics at the University of New Hampshire, is the author of a college textbook on statistics and publishes often on professional management and business issues. He holds the Ph.D. degree from Purdue University and the M.B.A. from Babson College. Registration orders process through PayPal, providing you with complete PayPal security, Buyer Protection, and privacy for your payment information. You do not need a PayPal account to register by credit or debit card. Clicking Register brings up our online shopping cart page showing the seminar date, venue, and price. From there you can choose to cancel the order or place the order by checking out. Building the Business Case Master Class seminars are held in the heart of historic City of London, at Trafalgar Square. The venue is within easy walking distance of public transportation, a wide range of hotels, and some of the city's most interesting historic and cultural sites including the National Gallery, Westminster, Buckingham Palace, the Strand, and Covent Garden.